For players of the recorder, a truly new wind blows today. Introducing the Ableton ReChorder, a revolutionary new instrument that will rethink everything about what you thought you knew about what a recorder is. How? 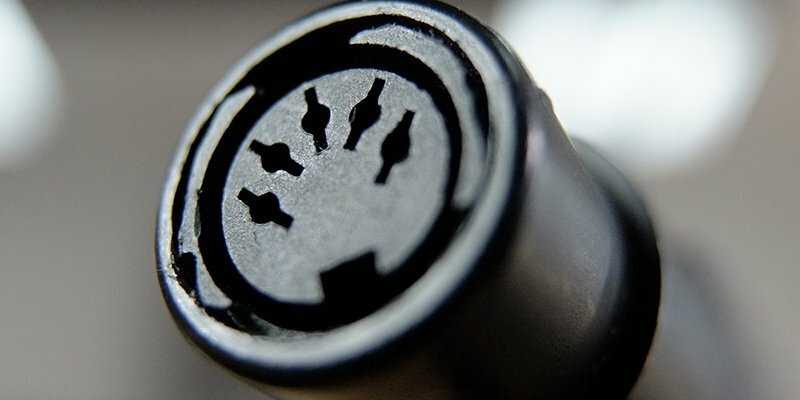 Simple: By harnessing technology that is both state of the art, cutting edge, and class compliant. 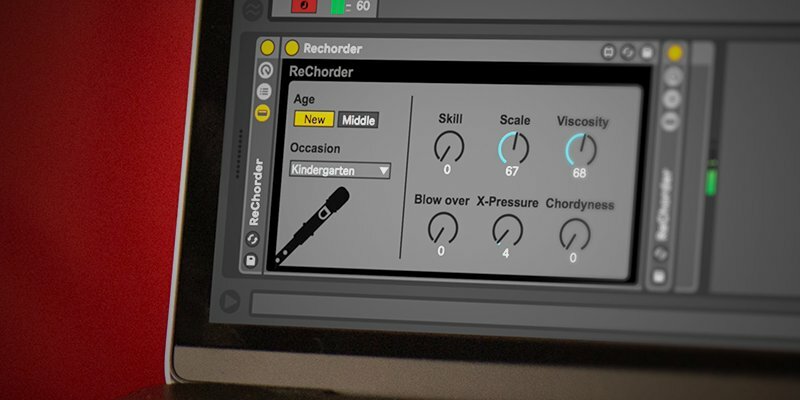 And if you don’t play the recorder, don’t worry – the powerful ReChorder software engine is available to all Ableton Live 10 users for free. Uni-directional connectivity is guaranteed with both 5-pin MIDI and wireless MIDI (power cable required). 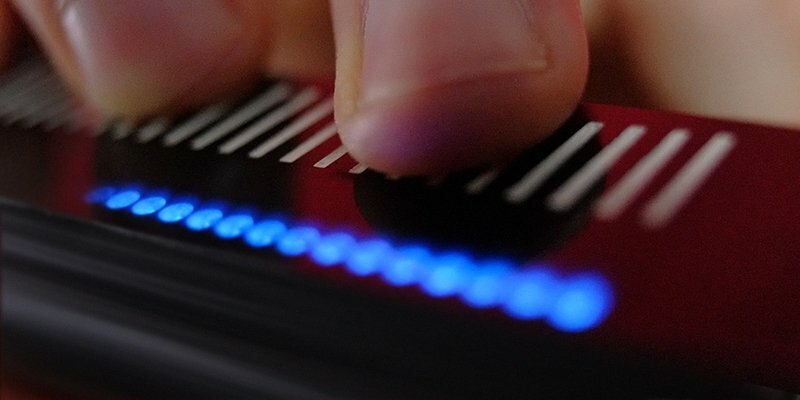 The ultra-intuitive LED slider section lets you glide between, below, above and even beyond individual notes. The sleek and responsive transport controls gives you one-touch access to play, fixed length, automate and record parameters – leaving your other hand free to express itself even more. Under the hood, ReChorder's powerful software engine gives you total tonal sculpting and maximum sonic shaping capabilities for any occasion. “I really love how it liberates the harmony inside of me as I play it. 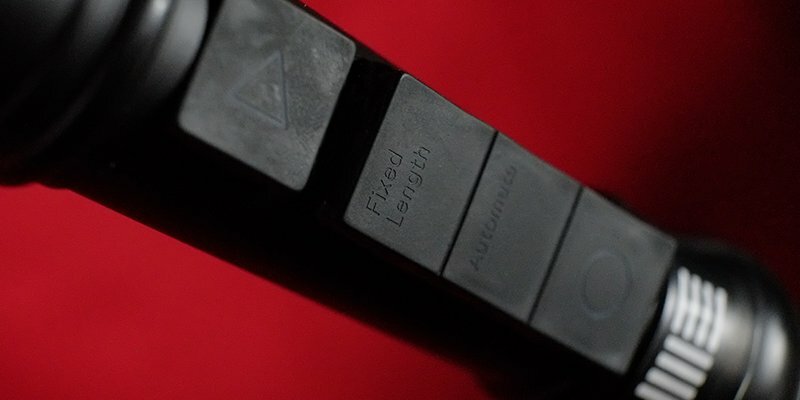 Fixed length FTW!” – Doug Flutey Jr.
*ReChorder is free and requires no hardware for use.